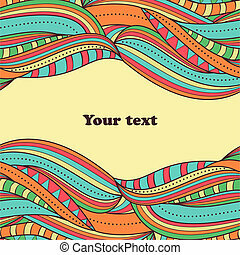 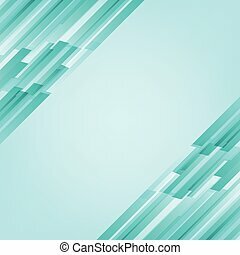 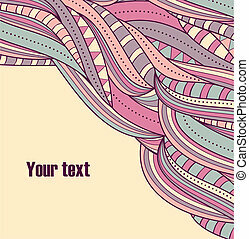 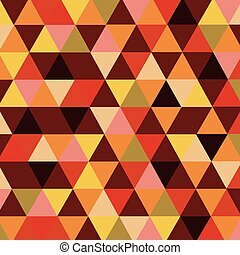 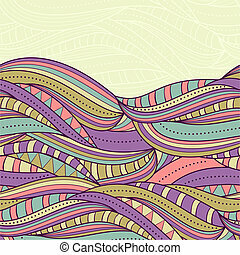 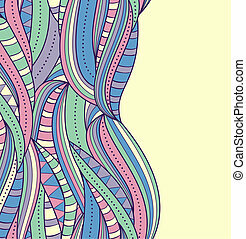 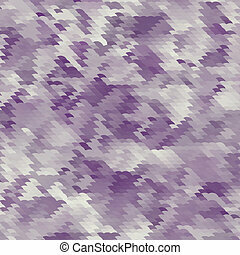 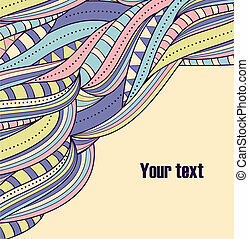 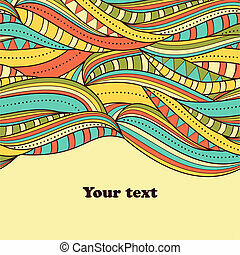 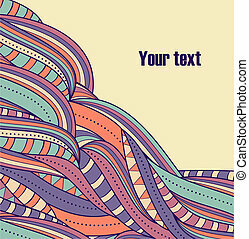 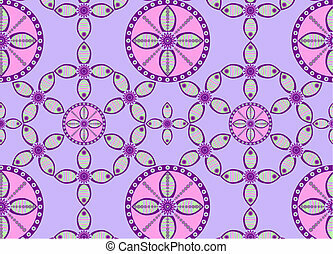 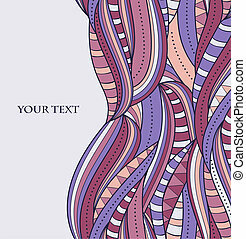 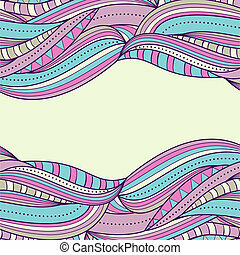 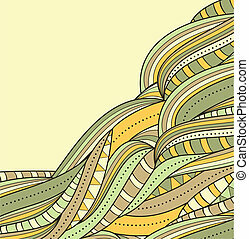 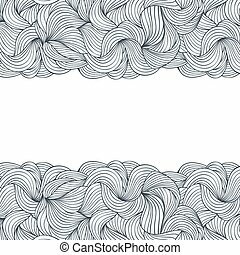 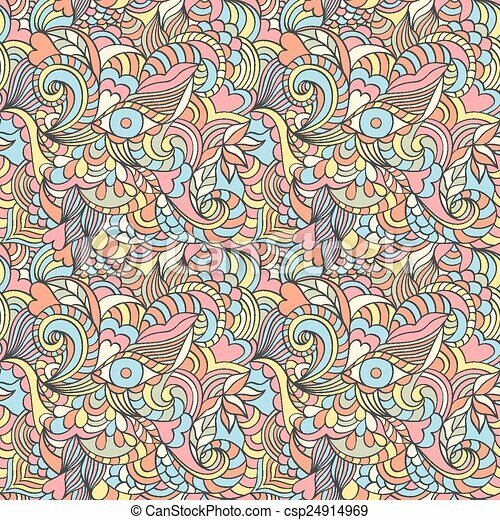 Vector illustration of abstract seamless pattern.abstract background. 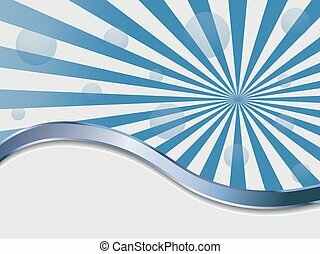 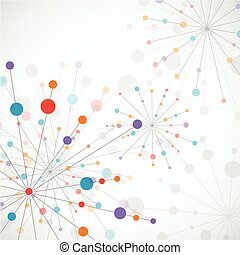 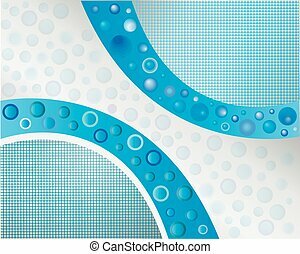 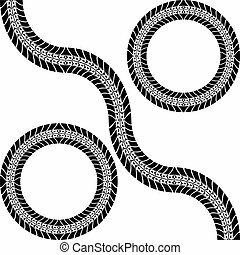 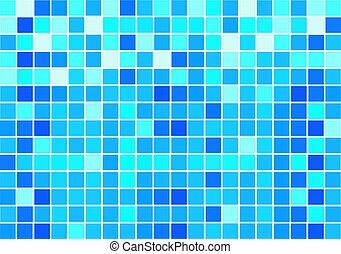 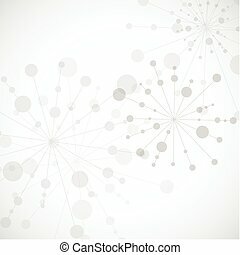 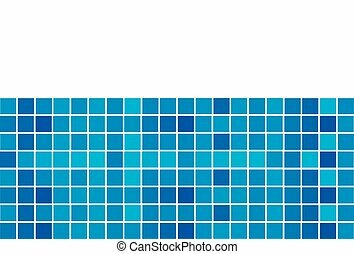 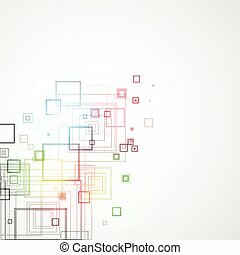 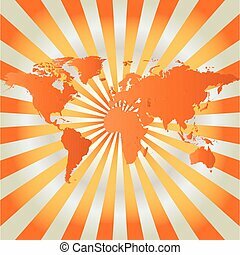 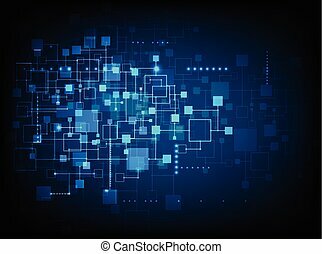 Vector illustration of abstract pattern.Abstract background. 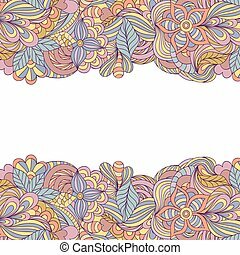 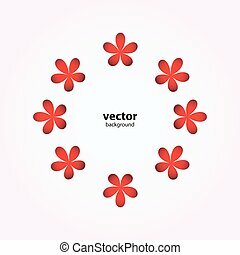 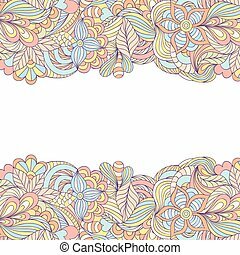 Vector illustration of floral abstract pattern.Abstract background.